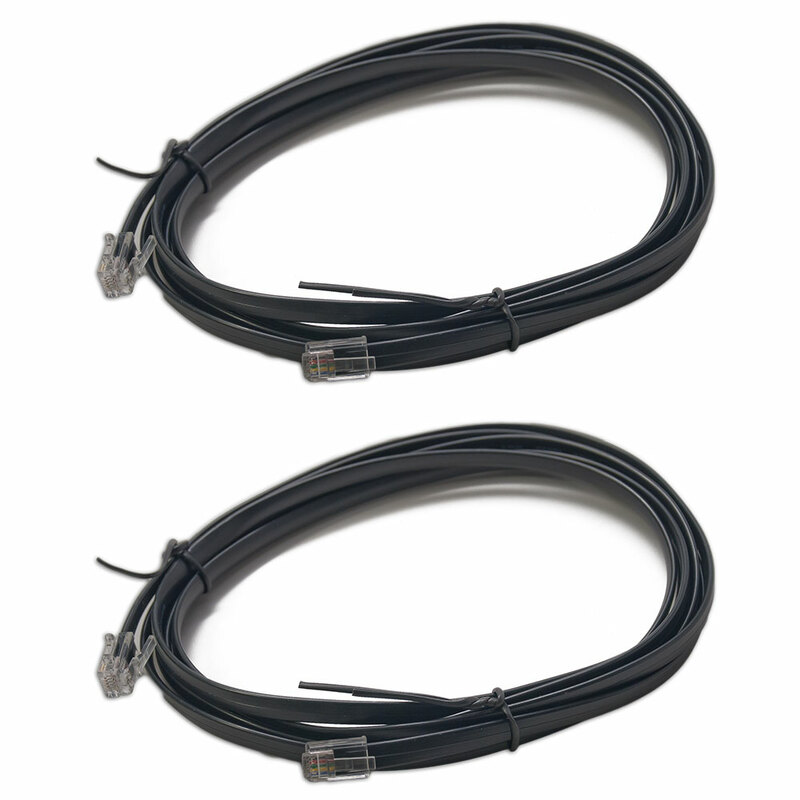 2 pack of 8 foot LocoNet Cables. Convenient pre-made, pre-tested cables, ready to use on your layout. LocoNet Wiring is a snap with these cables.